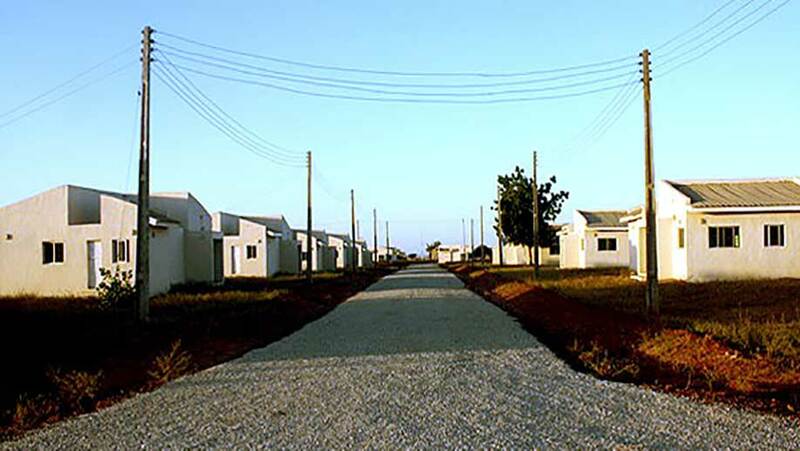 Construction of airport facilities at Wilberforce Island, Bayelsa State. 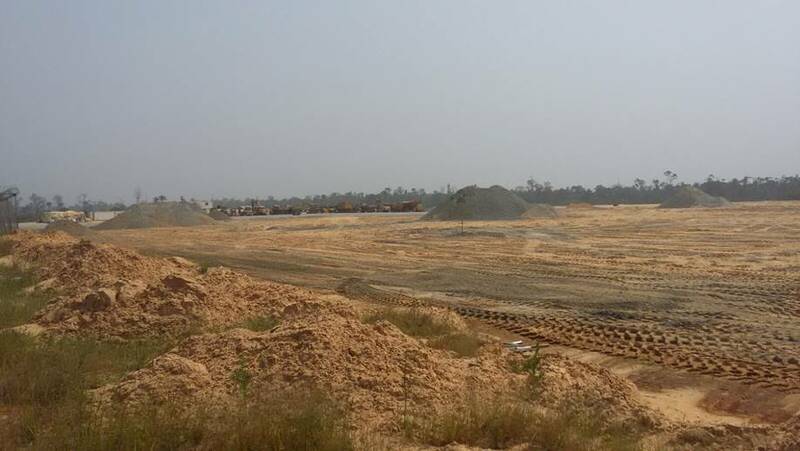 HMG Nigeria limited has commenced the construction of a fire bay, emergency unit and control tower for the Bayelsa State International Airport. 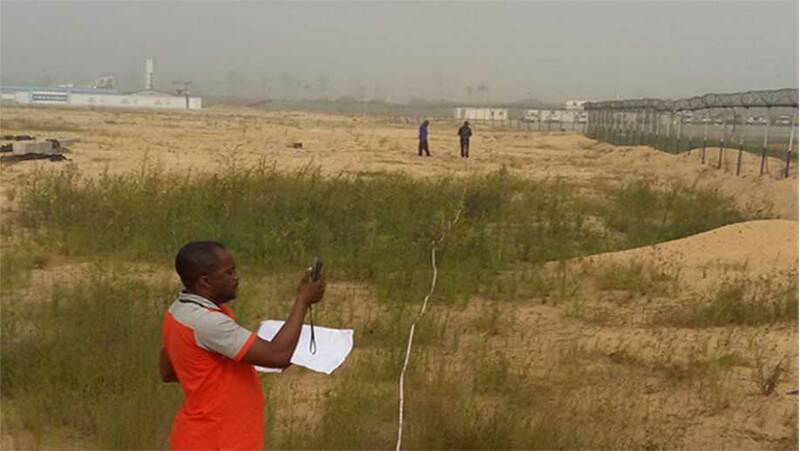 Construction of Parameter fence for Bayelsa state International Airport.